The Dr. Shezad Malik Law Firm is reviewing potential product liability and personal injury Actemra lawsuits for patients who have suffered severe, and potentially catastrophic injuries that may have been caused by the rheumatoid arthritis drug. Many newer rheumatoid arthritis drugs have strong warnings about the risk of heart attack, stroke, heart failure, lung disease, and other injuries but Actemra warnings were not issued by the drug maker when the medication was introduced. Recent reports suggest that Actemra may carry the same, if not a higher, risk of these injuries. 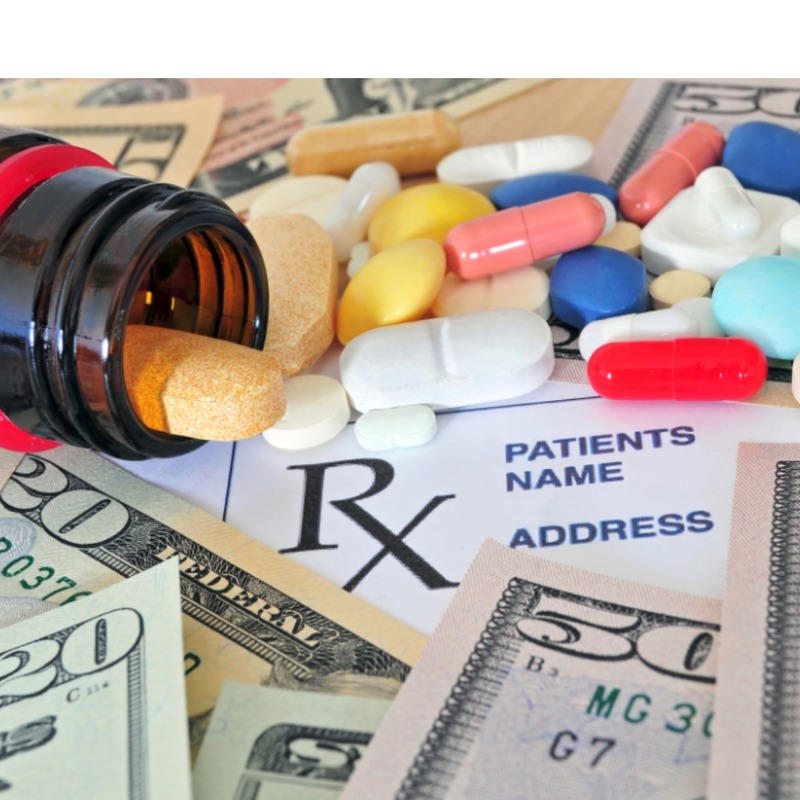 As a result of the failure to warn about these side effects, Actemra lawsuits may provide financial compensation for injured patients nationwide. To find out whether you or a loved one may be entitled to receive an Actemra settlement, call 888-210-9693 or request a free case evaluation by completing our online form. Actemra (tocilizumab) is a newer blockbuster rheumatoid arthritis drug introduced by Roche in 2010. It is given to patients as an intravenous (through the vein) Actemra infusion on a monthly basis or as a subcutaneous (under the skin) Actemra injection on a weekly or bi-weekly basis. Roche touted their new rheumatoid arthritis drug as a “unique” breakthrough treatment, and it has since become a blockbuster drug, generating $1.6 billion in sales in 2016. Actemra competes with other popular and widely used rheumatoid arthritis drugs already on the market, including Enbrel, Humira, and Remicade. Enbrel, Humira and Remicade drugs contained strong warnings about the heart risks and other serious health problems, but Actemra warnings did not indicate that patients may develop a heart attack, stroke, heart failure, lung disease, pancreatitis or other serious side effects. Unfortunately, many doctors and patients were falsely led to believe that Actemra was safer, and Actemra may actually cause the same, or even a greater risk of heart problems, lung complications, and other injuries. The FDA has not been able to establish a direct cause for the more than 1,100 reports of death but pharmaceutical experts have said that the current reporting system may be inadequate. According to allegations in Actemra lawsuits against Roche, the drug maker placed their desire for profits before patient safety by withholding important warnings about the risk of heart attacks, strokes, heart failure, lung disease, pancreatitis and other harmful side effects. The Dr. Shezad Malik Law Firm is currently accepting Actemra Injury cases in all 50 states. If you or somebody you know has been injured by taking Actemra, you should contact our office immediately for a free case consultation. Please call or email our Actemra team toll-free 24 hours a day at 888-210-9693, or 214-390-3189.